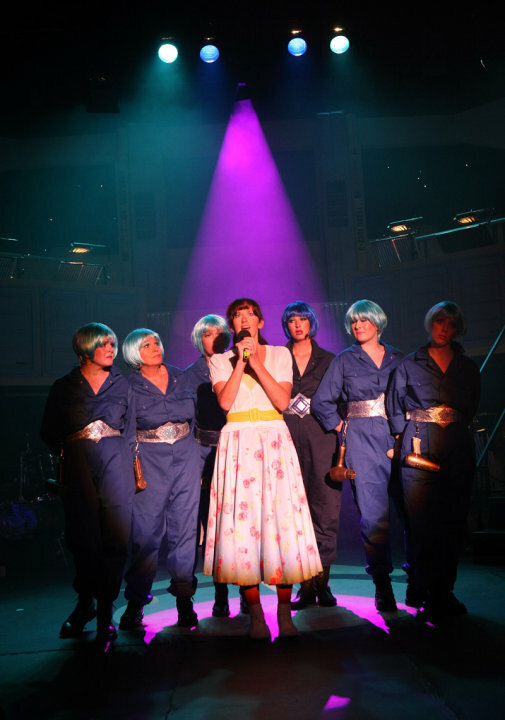 Back by popular demand, this rock and roll musical has it all; Shakespeare, space travel and lots of your favourite songs from the sixties. 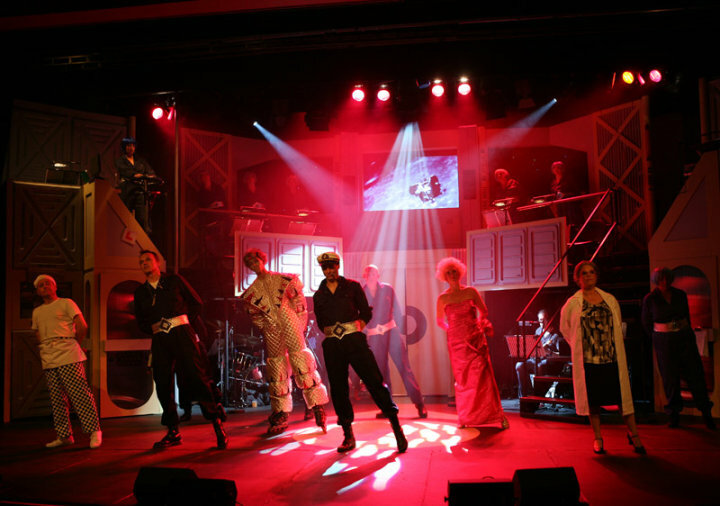 Captain Tempest and his crew welcome you to join them on another voyage ?to go where no man has gone before?. 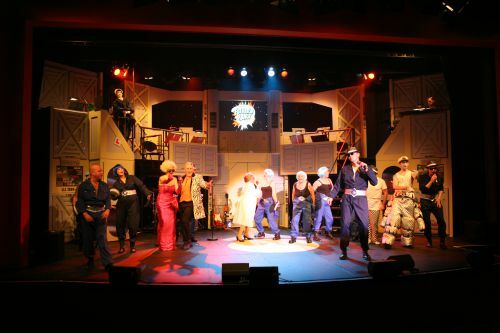 So book now and look forward to a night of adventure, laughter and dancing in the aisles. 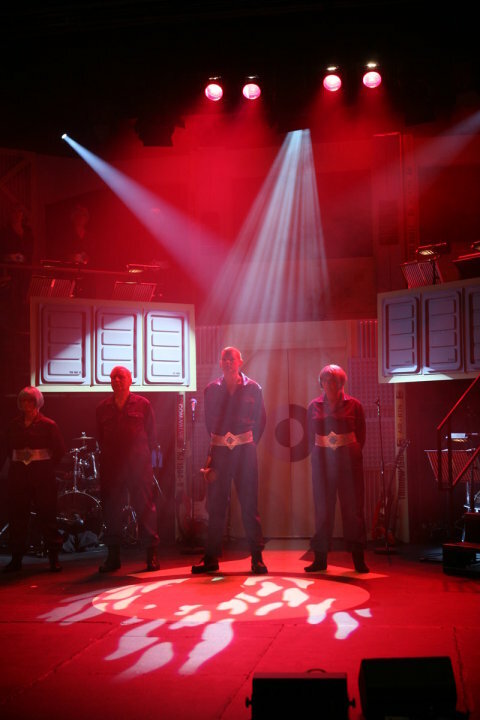 FORTUNATELY I'm not too old to remember the euphoria I used to feel on the last day of a school term.Return To The Forbidden Planet, Altrincham Garrick's end of season musical, helped me re-capture that feeling. 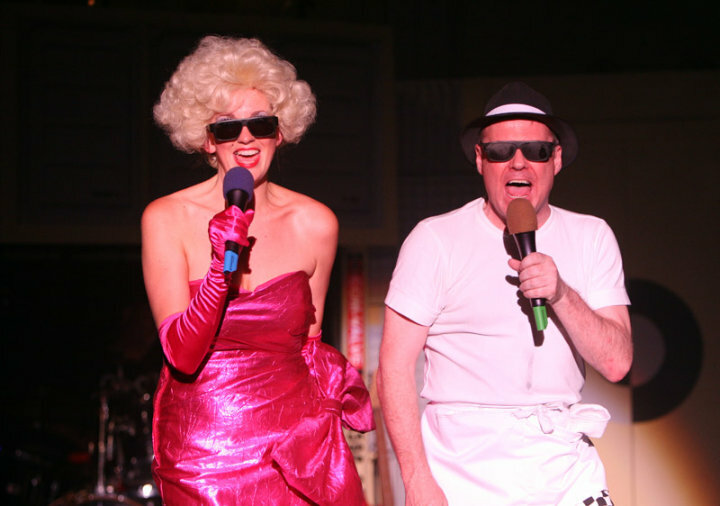 You'll tap your feet, you'll hum along and you'll certainly warm to the show's tongue-in-cheek charm. 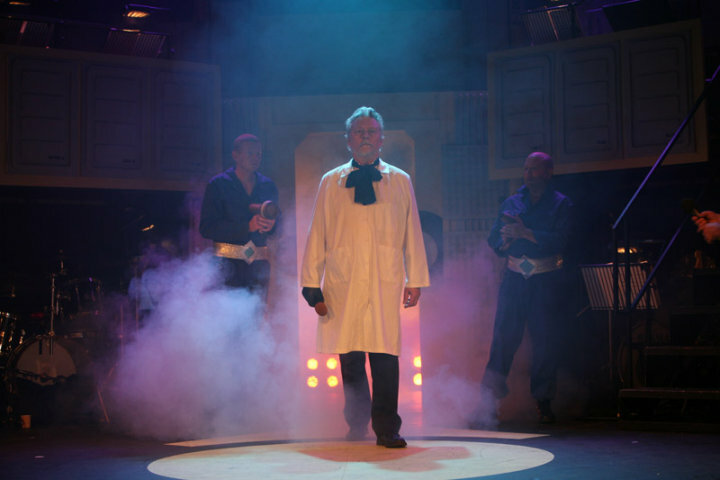 Science fiction meets Shakespeare and the larger than life and irrestibly entertaining Stuart Hall - on screen rather than in person - guides you through the on stage daftness. 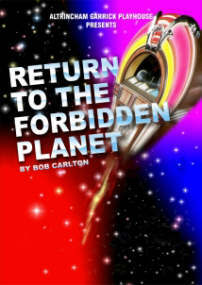 If you're planning to introduce older children to the theatre,?Return To The Forbidden Planet?would be an ideal choice. There's nothing to offend here and the music appeals to all ages. 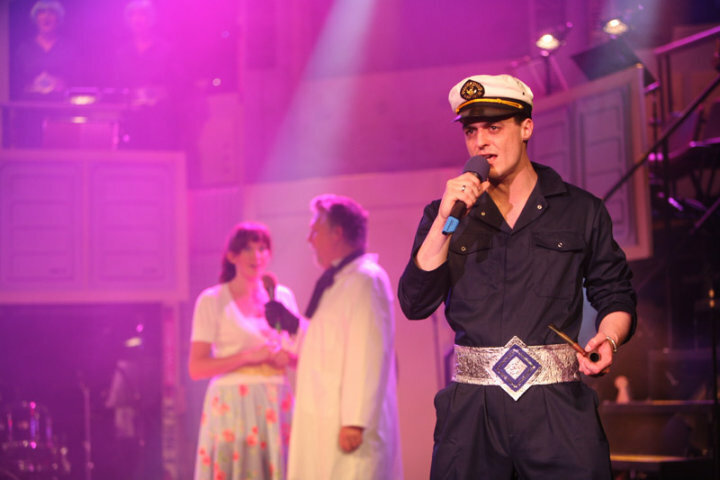 Rather than an original score, creator Rob Carlton has plumped for an array of timeless pop classics like It's a Man's Man's Man's World, Great Balls of Fire and Only The Lonely. 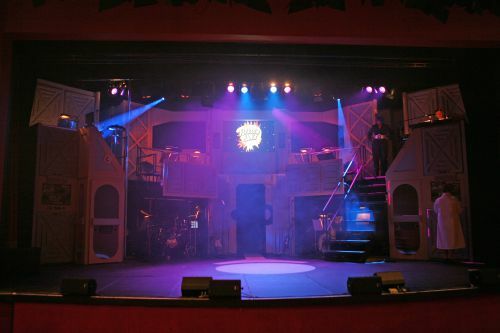 For theatregoers of a certain vintage, they'll think they've died and gone to musical heaven. 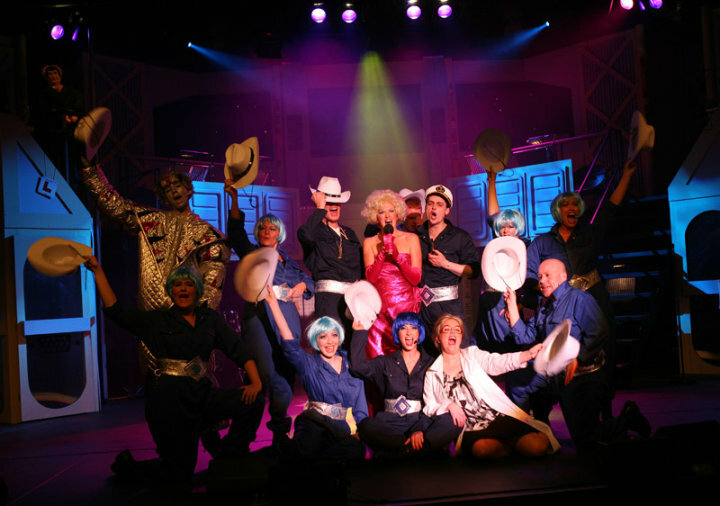 The cast are on a mission to enjoy themselves and to make sure you go home on cloud nine. 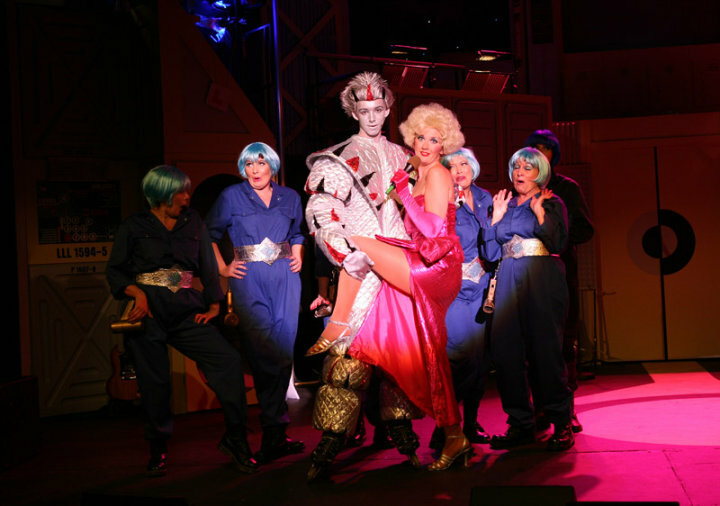 They accomplish their mission with something to spare with the pick of the performances coming from Adam Whittle as the spaceship Captain, Steph Niland as Miranda and Barry Spencer as the lovesick Cookie. The part could have been written for him. Enjoy the party.